Read about Fat Diary and other free or discounted eBooks at My Book Place. 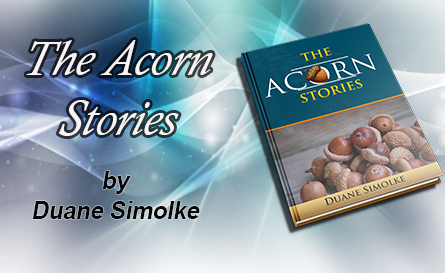 In a review of The Acorn Stories, author John H. Manhold says, "The author demonstrates a healthy understanding of human nature." Read the full review at Manhold's blog. John H. Manhold has studied and written text books in multiple fields. 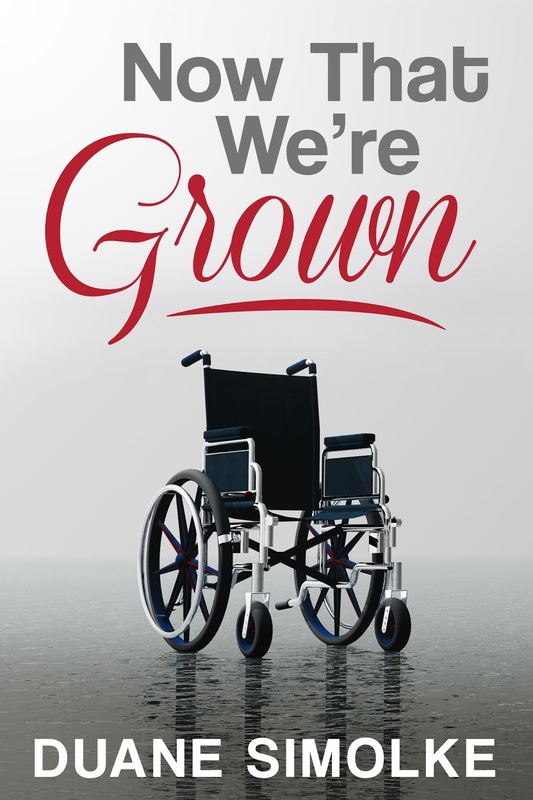 The World War II and Korea veteran is also a novelist, sculptor, and safety instructor, among other skills that readers can learn about at his blog. The Digital Book Girl blog includes book details, giveaways, authors of the month, and more. 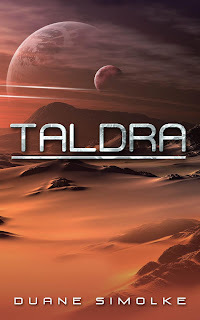 Taldra: Science Fiction Adventures: Gay SciFi at Digital Book Girl. 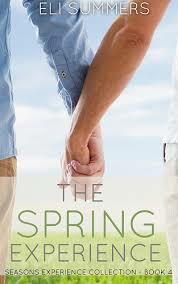 Feautured LGBTQ Books at Digital Book Girl. 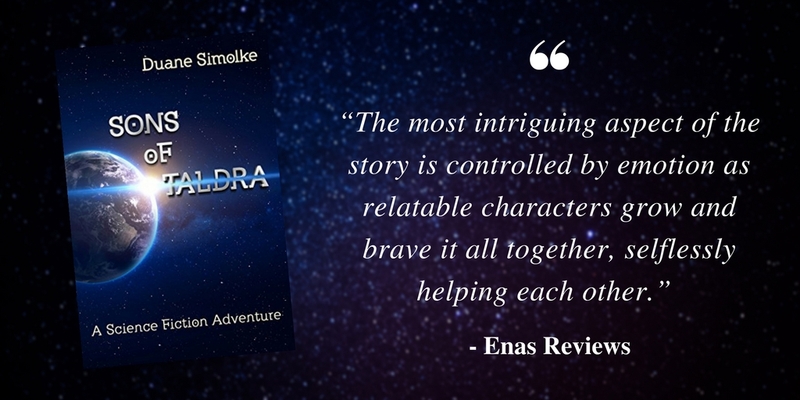 New cover image for Taldra: Science Fiction Adventures, two novels in one edition. Sci Fi Frontiers, an Axiom's Edge Sci Fi Production out of San Antonio, identifies itself as “a Collaborative Site for Lovers of Sci Fi, Fantasy, and Horror.” It delivers the fantastic from a variety of sources. Other features include the Save My Show Poll, an email list, and a Twitter account. Numerous contributors have posted entries so far, and the site includes details on how more collaborators can join. A few recent topics: Timeless, Avengers: Infinity War, Robert Louis Stevenson, Star Wars Resistance, Bad Samaritan, The Man from Atlantis, StarGate, and Dark Matter. Read about Sons of Taldra at Sci Fi Frontiers. 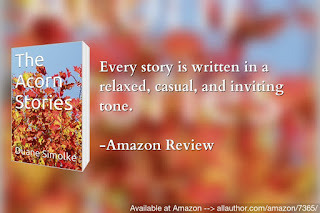 Tome Tender is a book blog that features “Book Reviews, Author Interviews, Giveaways, Fabulous Covers and Other Book Related Thoughts!” New reviews appear frequently, listed under the author’s name and promoted on DiiBylo’s twitter account. Information about book review requests also appears on the blog. 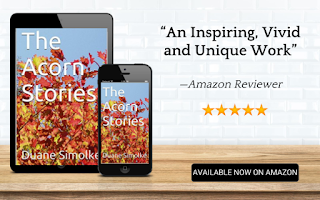 An excerpt from the review of The Acorn Stories follows. 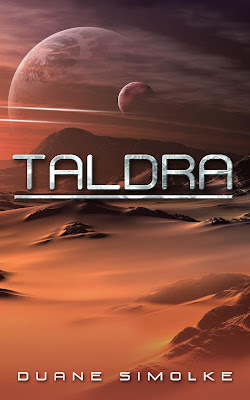 Please also see Tome Tender’s review of Taldra: Science Fiction Adventures. Leonard Tillerman, a member of The Indie View, writes in Toronto, Ontario. His blog entries includes some of the writing tips Leonard has gathered from his fellow authors and his own writing experiences. He chooses books to review after the writer joins his mailing list and requests a review. 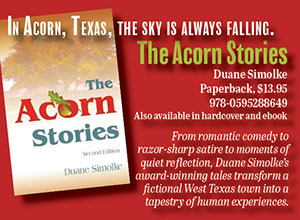 Since he buys the books himself and doesn't take any payment from the author, the reader can expect an unbiased review. I realize that many reviewers can only supply a paragraph or two and that longer reviews tend to include spoilers. 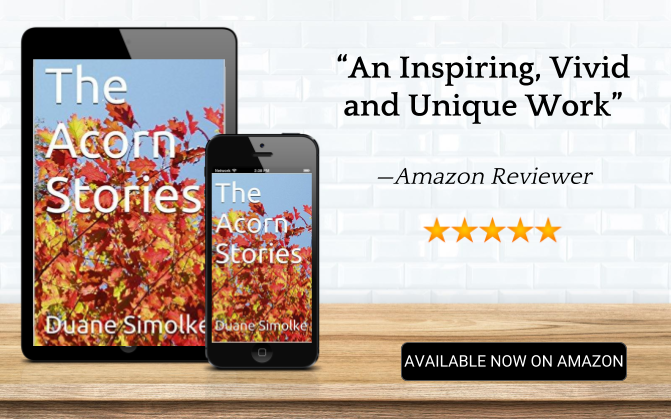 However, his review of my book The Acorn Stories goes into a lot of depth about the characters, structure, themes, and more, all without giving away any surprises. I've noticed the same about his other reviews. 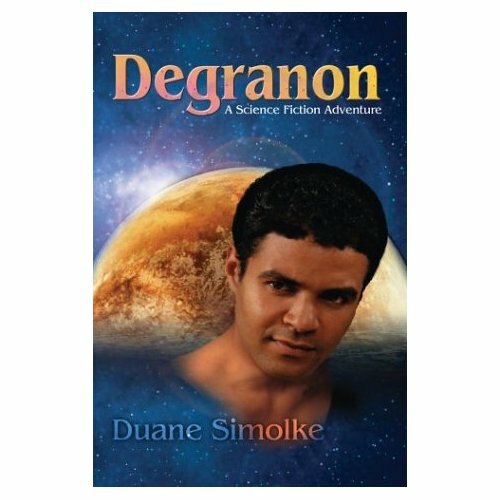 Readers looking for a good read or writers hoping for exposure should visit http://leonardtillerman.com/. Find more resources via the tags below this entry. 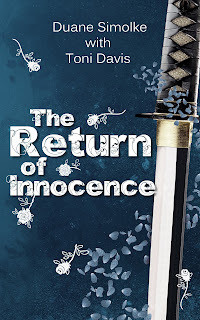 Keywords: book promotion, books to read, book love. Thanks for reading! I've been working on short stories lately and hope to make more announcements about those soon. Also, watch for news about a paperback version of Sons of Taldra. My flash fiction story Gay Cowboy Vampire Highlander appears in the March 2018 edition of Who Writes Short Shorts? That site features flash fiction and promotes the stories on twitter. Speculative Fiction Spot is "Your spot for news, author spotlights, awesome book deals and giveaways and everything else speculative fiction!" Dark speculative fiction author Renee Scattergood started this blog as a companion to Renee's Author Spotlight but with an emphasis on scifi, fantasy, and horror. Visit her network of sites for a free eBook and a lot of reading recommendations. 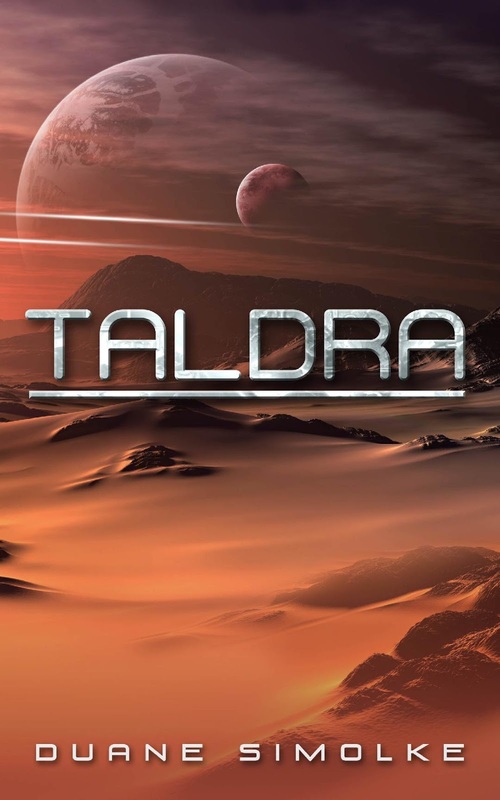 Sons of Taldra: A Science Fiction Adventure at Speculative Fiction Spot. Please click the tags under this entry to find more reader and writer resources; please also use the icons to share this blog entry. MyBookPlace.Net features author interviews and details about new books. Readers can find something of interest with the search engine or category listings. Writers can take part for free or choose paid options for increased publicity. The layout for the entries makes it easy to learn much more about the works and their writers. Find more reader and writer resources via the tags under this entry. This is their fourth year. 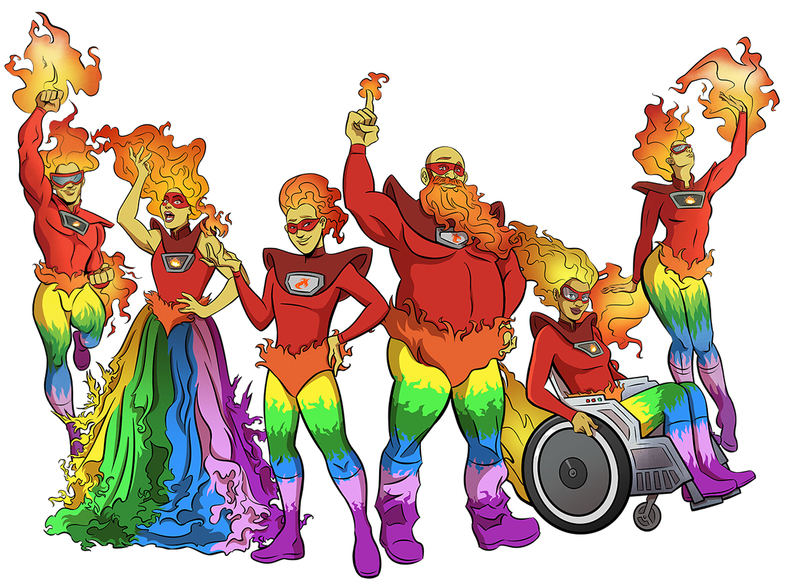 Last year’s FlameCon received considerable coverage from SyFy.Com and other media, as well as praise from attendees. 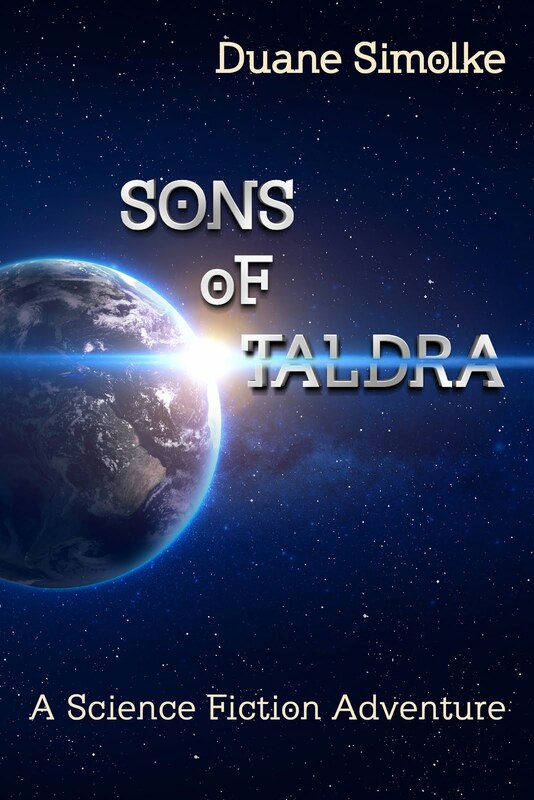 I’m promoting Sons of Taldra as an online sponsor. My FlameCon sponsor page. Guests this year include comic illustrators and/or comic artists Brittney Williams, Atla Hrafney, Jen Bartel, Tee Franklin, Kris Anka, and Sina Grace. Flame.Con is still adding more guests at this time. Please visit the site to read more about the guests, sponsors, and ways to get involved (or just to sign up for updates). Please support queer representation in the arts. Please also see my blog entry Sons of Taldra: What is Gay SciFi? Renee's Author Spotlight offers indie and small press authors a place to share about their work. It also offers readers a chance to find new authors, some free books, and much more. "If you're a reader, I hope you will browse these pages and support the authors within them! You can show your support by buying their books, writing reviews and posting them on relevant sites (such as Amazon and Goodreads) as well as your own blog (if you have one), and you can help spread the word by sharing these Author Spotlights on your social media sites." Renee Scattergood writes dark fantasy, including the Shadow Stalker series. 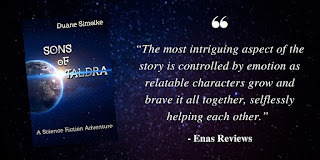 Renee's Author Spotlight listing for my book Sons of Taldra: A Science Fiction Adventure. Keywords: find books, book promotion. Find more reader and writer resources by clicking the tags below this post. The Novel Approach description: "The Novel Approach is a site focused on books in the LGBTQ+ spectrum." Lisa Horan owns this book blog, which features book reviews, giveaways, guest posts, and much more. Visitors can find reviews by reviewer, rating, or publisher, or just use the search engine. I love the banner quote: "I am too fond of reading books to care to write them." Follow on twitter to keep up with the constant updates.